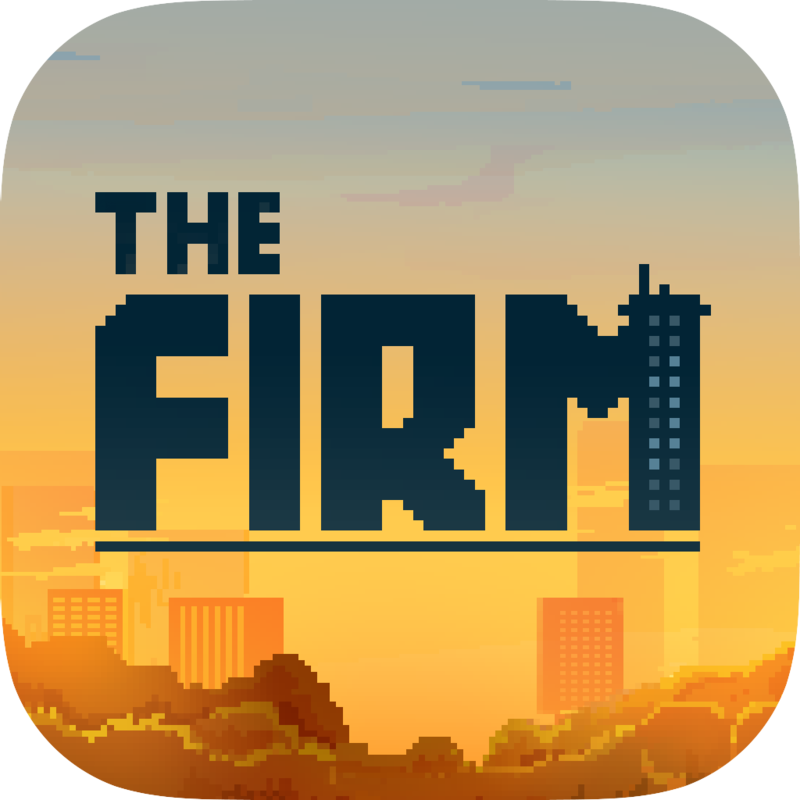 The Firm ($0.99) by Sunnyside Games is a frantic reflex game that will keep you coming back for more. 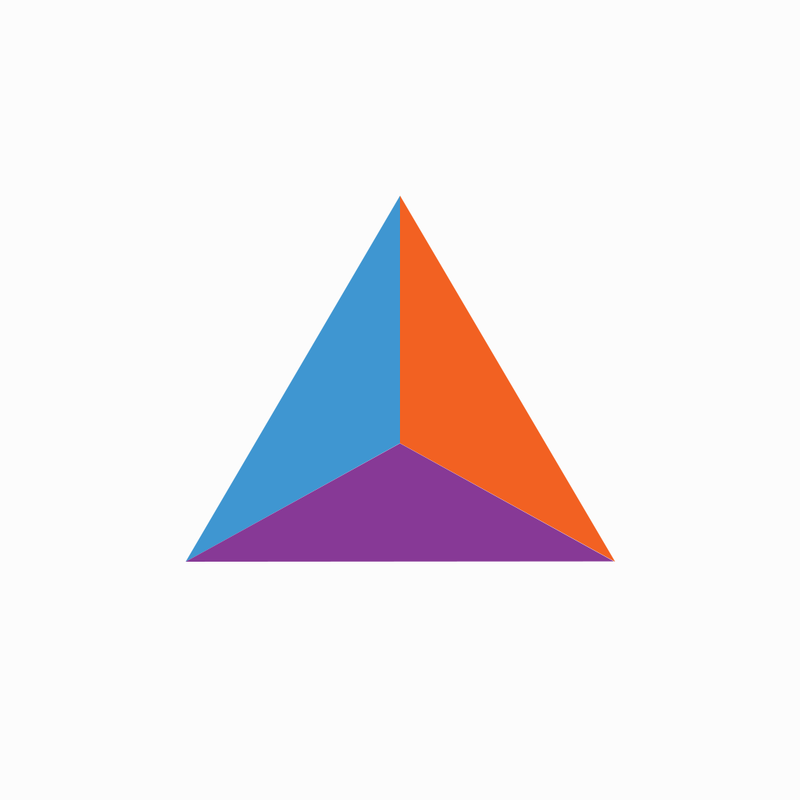 If you enjoy simple to learn, difficult to master twitch games like dEXTRIS and Three Points, then The Firm is definitely one you should be adding to your collection. 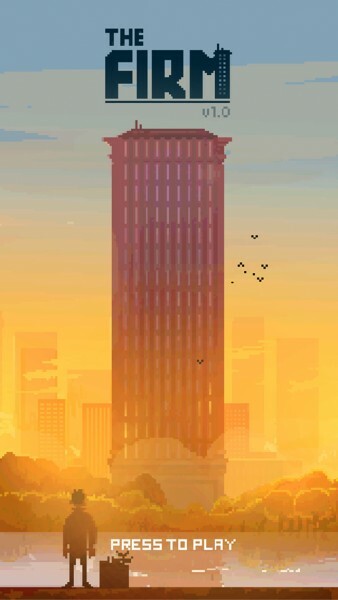 I have a lot of games on my iPhone, but the ones that I like to play the most in my spare time are the quick games, because I can just play them in short bursts throughout the day. Even though they’re frantic and can end up frustrating me, I still love them to pieces. I’m always up for a challenge, so when I stumbled on The Firm in the App Store as I was browsing, I was pulled in instantly. 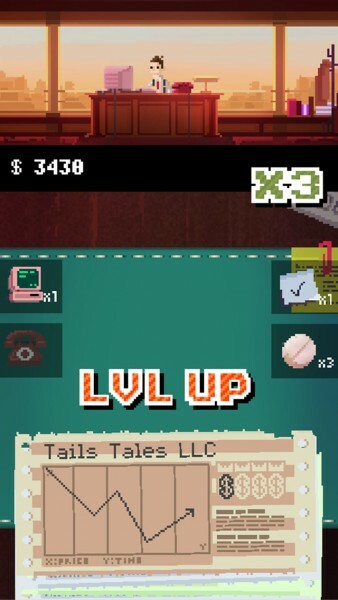 The game features a beautiful pixelated art style that reminds me a bit of Sword & Sworcery. Even though the main part of the game just involves simple cards for company stocks, I found the graphics to be colorful, bright, and detailed for what it’s worth. 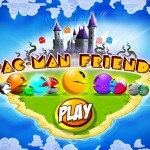 The animations are smooth and fluid, and the music is delightful to listen to while you play. The sound effects that warn you as you mess up to much, or when you are fired and thrown out the window, are fun to hear as well. 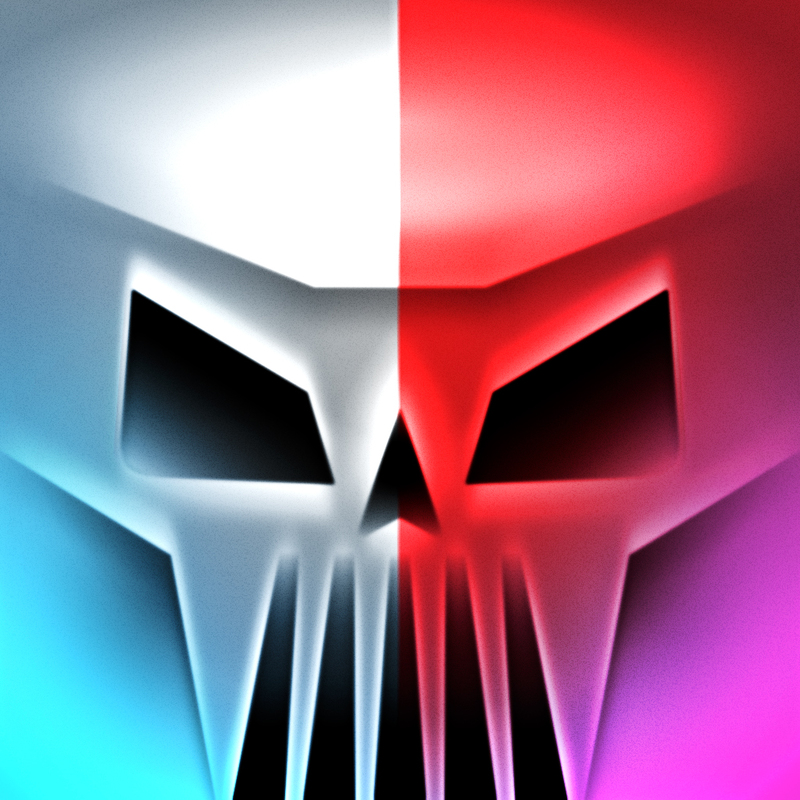 Like other reflex games out there, The Firm only has one game mode, but it’s straightforward and addictive enough to keep you hooked for hours. In short, you are one of many applicants for a Senior Trader position at a big corporate office. Your job is to make wise decisions for the company with the stocks that are up for trading — each choice you make will be evaluated by your boss, and also have an impact on your profits. The controls in the game are intuitive and can be played with a single hand if needed. If you don’t want to buy the company stock on the top of the stack, just flick it to the left. 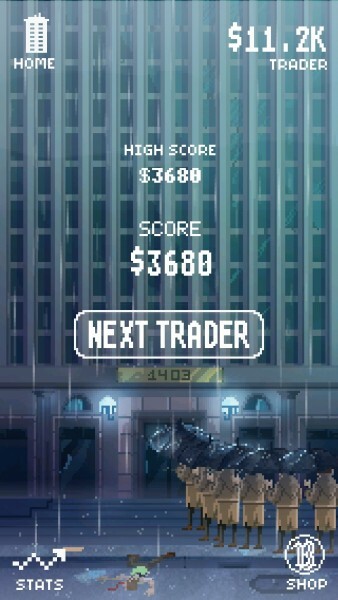 When you do want to buy stock, swipe it to the right. Easy as pie, right? You do not need any prior experience with stocks to play this game, but to add some structure, there are some rules set in place to make the decision-making process easier. The stock cards will be either green or red, which indicate if they are doing good or bad in the market. If a green card is rising, then you want to buy it, but if it’s going down, you don’t want to buy it. You’ll want to trade a red card when it’s going down, but not when it’s going up. Each correct decision you make will get you some cash, but mistakes get you nothing but a bigger stack to go through. 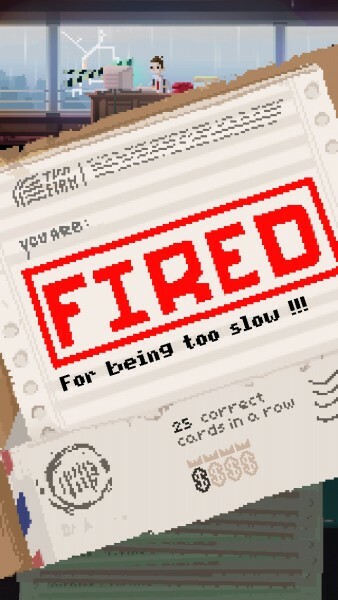 To make things even more challenging, if your stack of stock cards gets past the line, then you’re fired (and commit suicide because welcome to Wall Street! ), and the next applicant takes over. 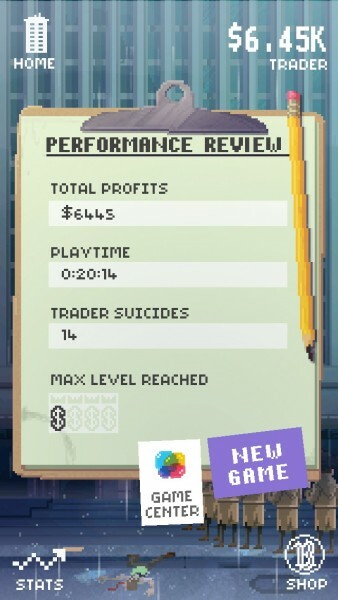 You can check your stats at any time after a game, and it will tell you the total playtime so far, as well as how many suicides have occurred. The cash you do earn will accumulate over time. A new game will reset all progress. The better you do in the game, the higher your rank will get (as well as increased speed). 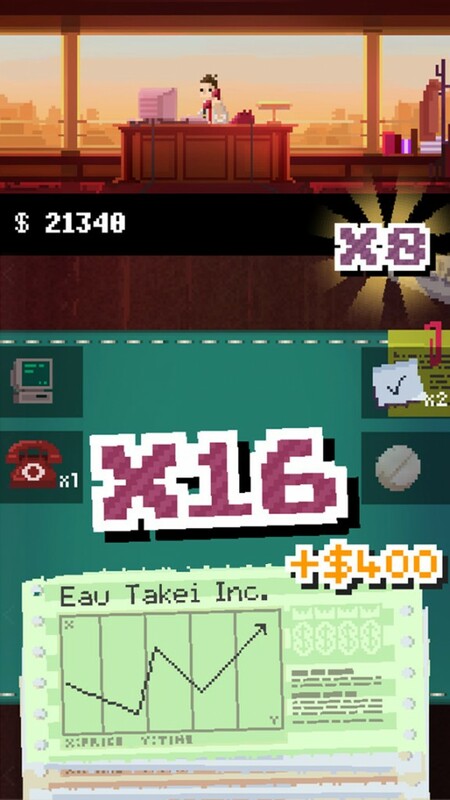 This will unlock bonuses that you can purchase in the shop, such as vitamins that can slow the game down to something not so panic-inducing. 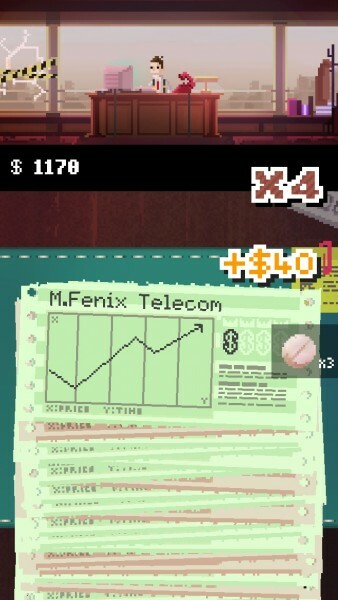 The Firm also includes full Game Center integration for three leaderboards, but there aren’t any achievements to obtain. Even though I’ve just started playing The Firm, I’ve had a hard time putting it down to write this review. 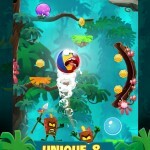 I love the visuals, the music is gratifying, and the gameplay is simple but challenging. Just when you think you get the hang of things, one mistake will throw you off and then you get trepidation, but your profits can give you a big sense of accomplishment. I highly recommend checking out The Firm if you are a fan of twitchy reflex games. 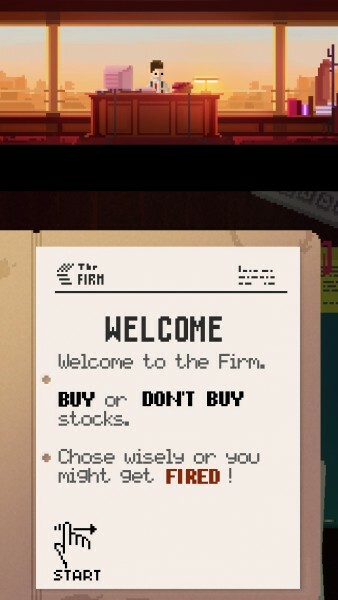 However, I don’t think that this game should be seen as a simulator to help you with stocks in real life. 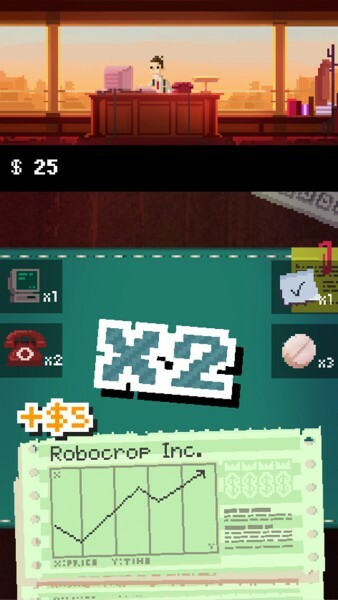 The Firm can be found on the iPhone App Store for $0.99.